All Swim is a multi-award winning family business that has been trading for 45 years. We are BISHTA (British & Irish Spa & Hot Tub Association) members and we pride ourselves on our customer service and after care. 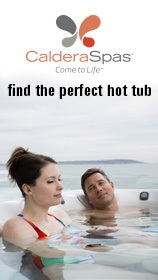 All Swim prides itself on providing the complete hot tub buying service for customers and our after sales care is second to none. 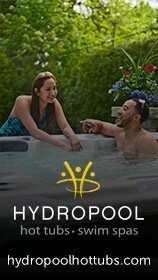 We have numerous hot tubs on display in our showroom in Cardiff which is open Monday – Friday: 9am – 5pm, Saturday: 10am – 4pm and Sunday by appointment, alternatively you can arrange a FREE no obligation site visit to discuss your requirements in the comfort of your own home. * All Finance is subject to status. All Swim is authorised and regulated by the Financial Conduct Authority.All Swim Ltd is a credit broker and not the lender, and only offers credit products from Hitachi Personal Finance, a division of Hitachi Capital (UK) PLC authorised and regulated by the Financial Conduct Authority. Registered in Cardiff no. 1630491. Registered office: Hitachi Capital House, Thorpe Road, Staines-upon-Thames, Surrey, TW18 3HP.